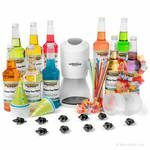 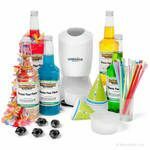 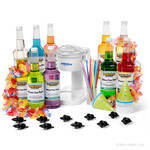 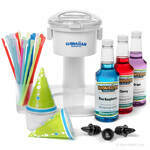 Bring a fun, unique refreshment to your next family reunion or pool party with the Ultimate Snow Cone Package from HawaiianShavedIce.com. 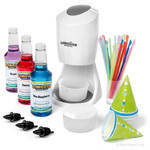 This all-in-one kit includes everything you'll need to start making authentic snow cones from your own home, with an easy-to-use machine and delicious flavor syrups that create frozen treats just like the ones at fairs or carnivals. 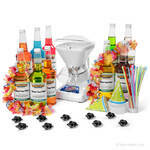 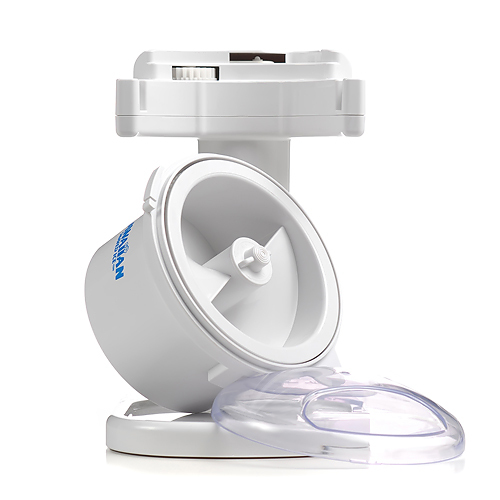 You'll even save money when you buy in bulk, giving you both convenient setup and an affordable price tag. 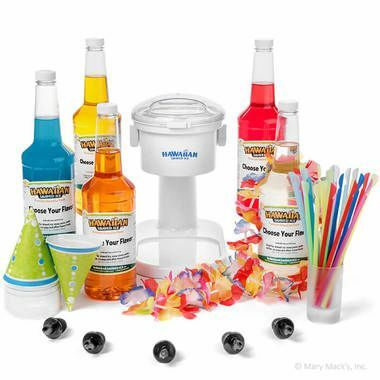 The Ultimate Snow Cone package includes 5 1-quart bottles of premium HawaiianShavedIce.com syrups in your choice of flavors, including blue raspberry, classic cherry and even more unique tastes like cake batter or cherry cola. 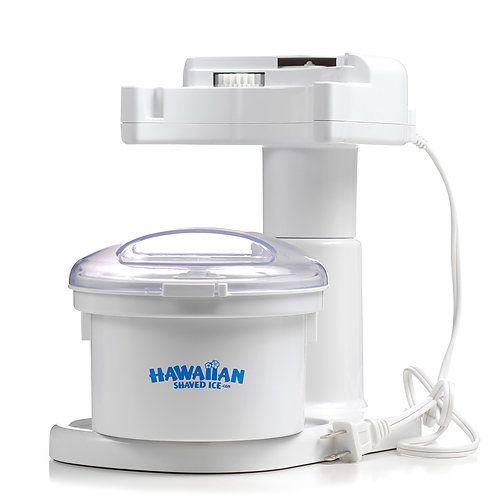 It also comes with the S700 Hawaiian Snow Cone Machine, a convenient shaved ice machine that creates crunchy, frozen snow cones with ice straight from your home freezer. 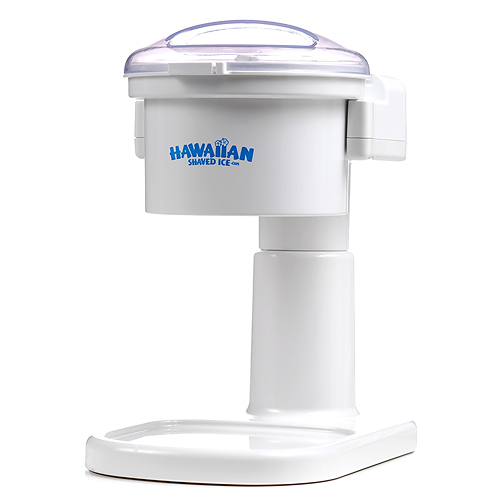 For serving, the kit provides 25 spoon straws, 5 bottle pourers and 25 snow cone cups to distribute your delicious Hawaiian shaved ice to your friends and family members.